It is immensely human to want to be understood, and a great skill to be able to make oneself understood by wide-ranging audiences. This end-of year post is a hats-off edition for those who take complex, multifaceted topics that otherwise appear unknowable and clearly describe the inner workings of our world in layman’s terms. Four communicators in four fields have been especially influential and necessary. Four fields have outsized impact on our working present and future: finance, management, science and technology. With the 10 year anniversary of the financial crisis just past, the importance of financial liquidity as the lifeblood of our economy is palpably understood by our businesses. And if strong financial conditions offer a tailwind, good management readies a business to benefit in the near-term. At the same time, science and technology are changing the nature of work day by day. Previously manual jobs like automotive assembly now require a technical literacy that demands that each person arm themselves with the latest technical knowledge. Thus, a knowledge of finance, management, science and technology makes for one capable business leader. Felix Salmon’s daily articles on Axios and weekly podcast, Slate Money, complement each other with punchy clarity and practical insights that are both local and global. 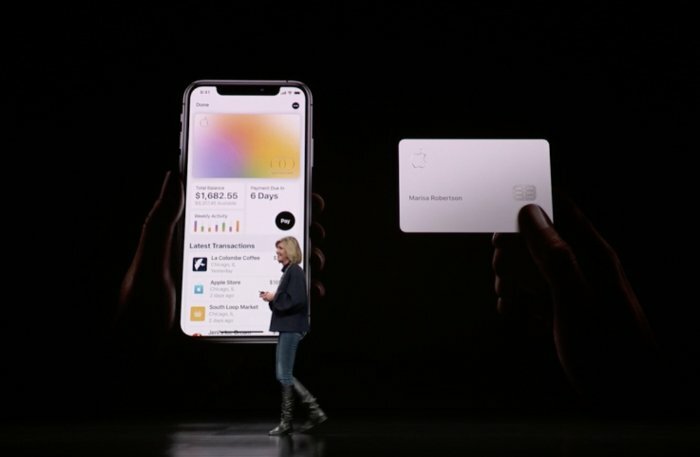 He speaks directly to the lightly-financially literate American and to the globe, as he covers trends in other large economies as well as struggling economies. He reads what would be tea leaves to most and makes financial indicators approachable. His frequent podcast refrain is to interrupt jargon-laden explanations from co-hosts and say “explain that in English.” Britain-born, he proves we don’t always need to be divided by a common language. 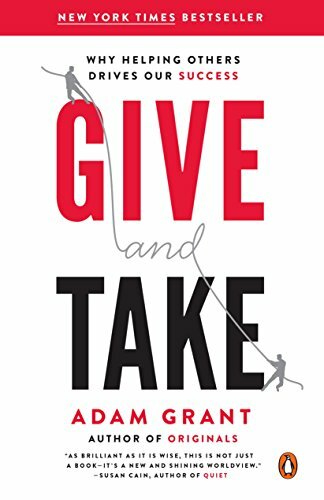 Adam Grant is an organizational psychologist who has written three books on how to drive personal and professional success. Beyond his famed insights from Give and Take, which show that generosity towards others can drive your own success, he’s gone on to create a podcast called WorkLIfe, in which he interviews entrepreneurs, employees, and companies to unearth practical advice to improve our work lives. He is a prolific tweeter and poster on LinkedIn, where he offers bite-sized daily advice for the business leaders of today. 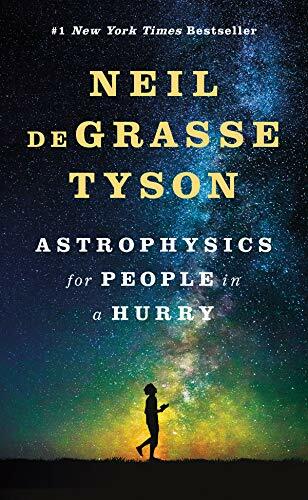 By Adam M. Grant Ph.D.
Neil deGrasse Tyson’s Astrophysics for People in a Hurry has been on the New York Times Best Seller list for the better part of 2018, a testament to his famed ability to generate both wonder and create scientific understanding among his audiences. He has a foundational interest in encouraging curiosity and methodical discovery, which makes the everyman feel he or she can, with careful pursuit, know the unknown. All of Wired Magazine deserves recognition for making complex topics with broad social implications, from the blockchain to ag-tech, easily digestible (no pun intended), with the implications unpacked. Wired humanizes and empathetically portrays the thinking and motivations of the entrepreneurs seeding some of the mega tech trends that are rippling through society. Thank you for an insightful 2018 to the brilliant communicators who have synthesized the most important mechanics and trends in the four fields that are the pillars of modern business. Cheers to you!